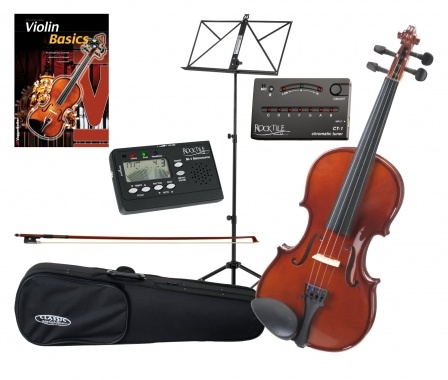 The Classic Cantabile Violin Set from the student series is mainly for beginners and advanced violin players that want to purchase quality at an affordable price. 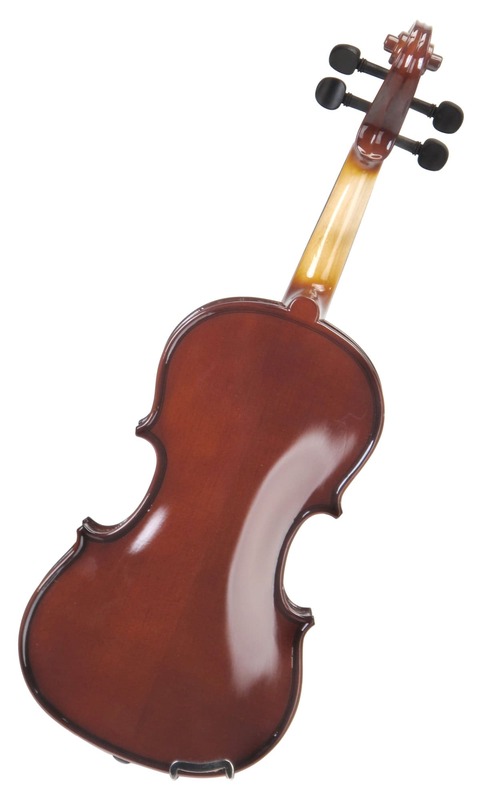 The harmonious sound of this handmade violin is unique in this price range! 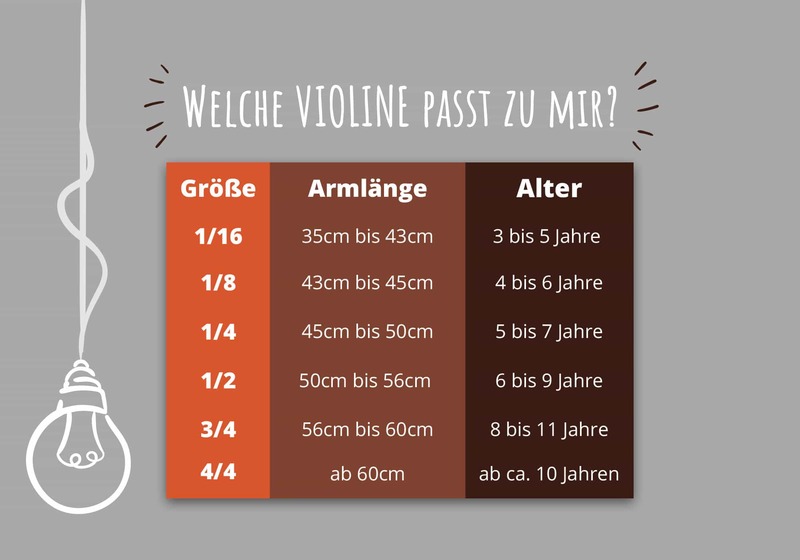 The top of the violin is made of solid spruce, while the maple back and maple sides underline the classic design of this fine instrument. With this set you have everything you need to play. 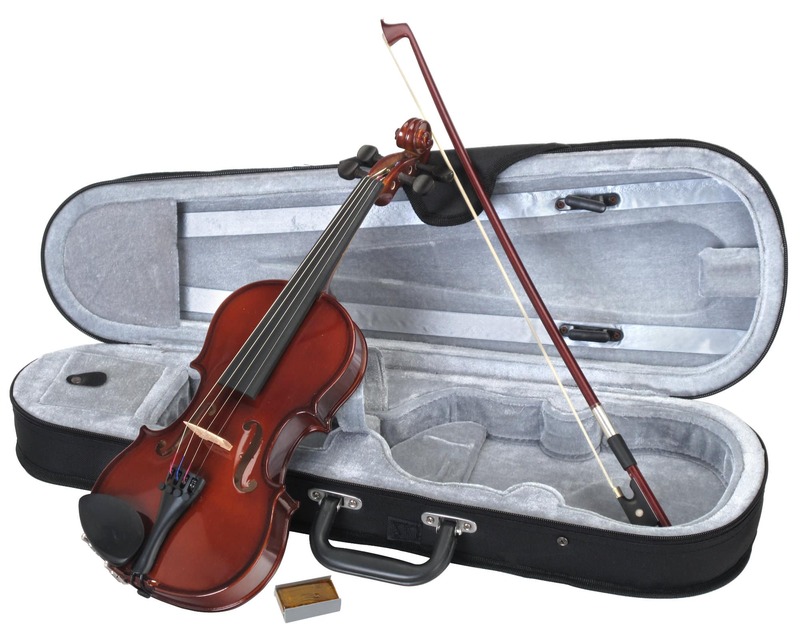 The handmade violin, the high-quality wooden bow, the rosin, everything in a beautiful case. 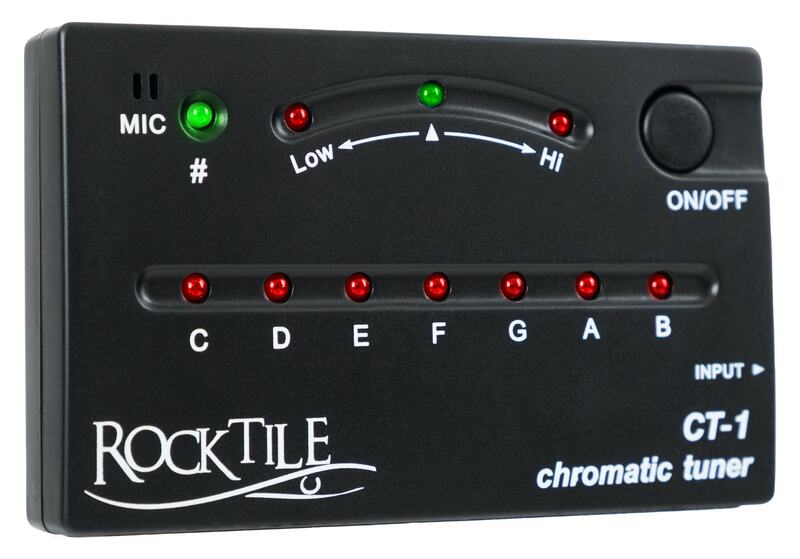 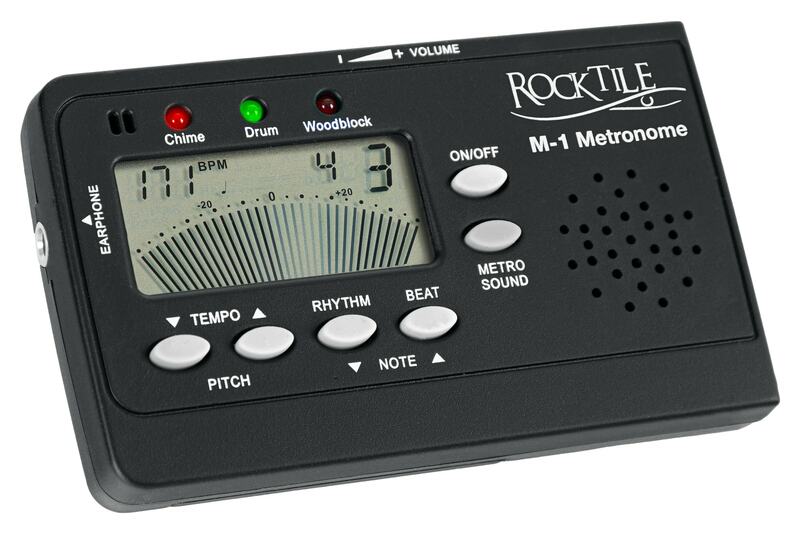 In addition, the Rocktile student set contains a chin rest, a CT-1 chromatic tuner, a Rocktile M-1 metronome and a music stand. 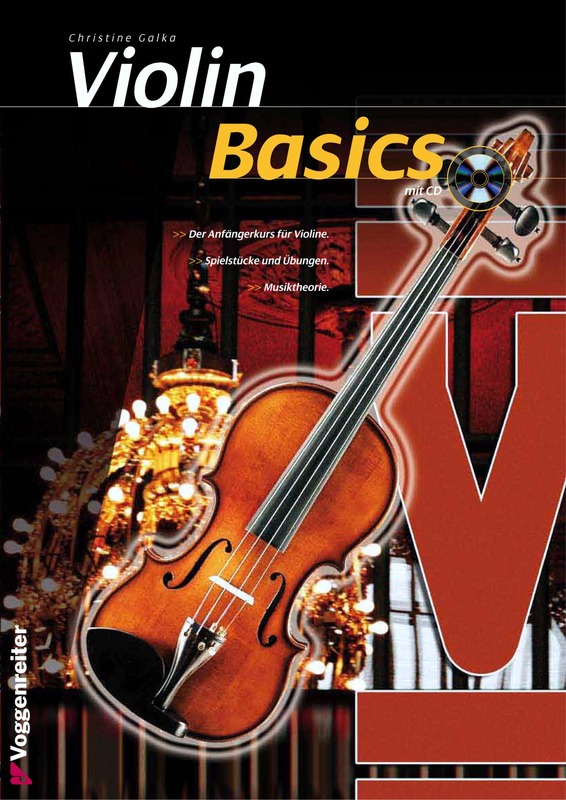 To enjoy this violin over the years, the fingerboard, the saddle and the chinrest are made from ebony for all Classic Cantabile student violins. 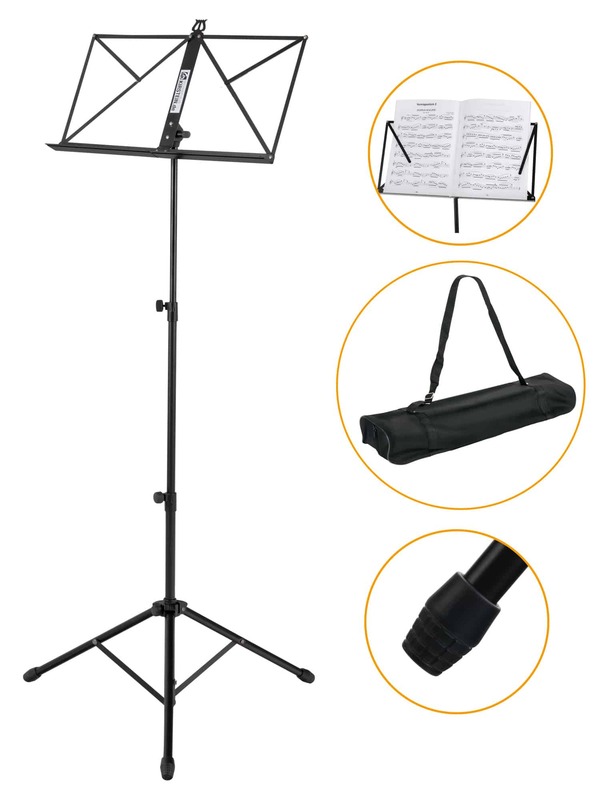 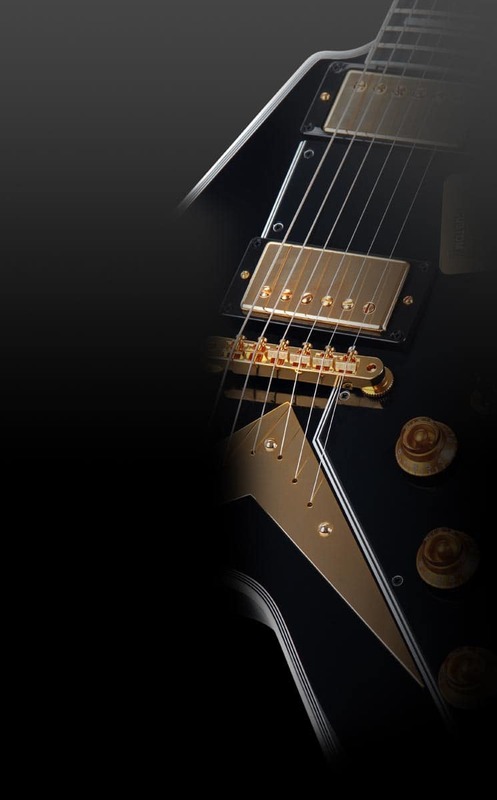 The stable tailpiece with 4 fine tuners metal supports the solid overall impression of the violin.